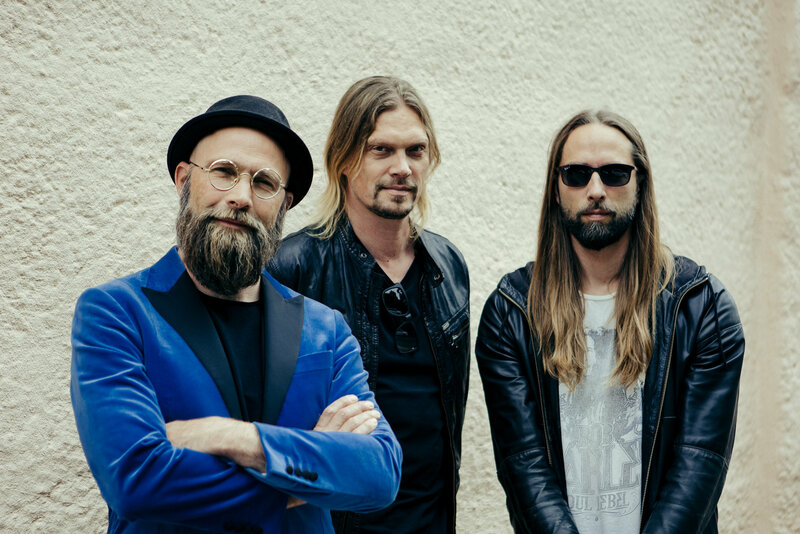 Von Hertzen Brothers – Long Lost Sailor video released! Award-winning cinematic Finnish rockers Von Hertzen Brothers are back with a brand new video for their exceptional track ‘Long Lost Sailor, taken from their brand new album War Is Over which is out now on Theories Recordings/Mascot Label Group. The chart-topping band have had three #1 albums (Stars Aligned, New Day Rising, Love Remains the Same) and another two Top 5 albums (Nine Lives, Approach) in their homeland. This has led to them scooping an Emma Award (The Finnish Grammy) and a Progressive Music ‘Anthem of the Year’ Award as well as nominations and plaudits along the way due to their ability to blend complex arrangements, expansive musical landscapes and surging tension all entwined with gloriously uplifting melodies. Mikko wrote most of his lyrics whilst on a one month break in India during January 2017. A connection worth mentioning considering his long association with the country. Back in the day, he spent seven years living in an Ashram with the spiritual guru and leader Amma, also known as ‘The Hugging Saint’. During his twenty years long association with the country and it’s music, one can hear the influences seeped into the VHB songs. As an example, one of the songs of the new album called To The End of the World brings in these was written in an Indian scale.